For the kids, we have indoor and outdoor play areas, with a variety of play equipment and our own pets’ corner, which is always a popular attraction! We are also proud to be a dog friendly park and have a large exercise field for your pet to stretch their legs whilst you enjoy the picturesque views over the idyllic Cornish countryside. 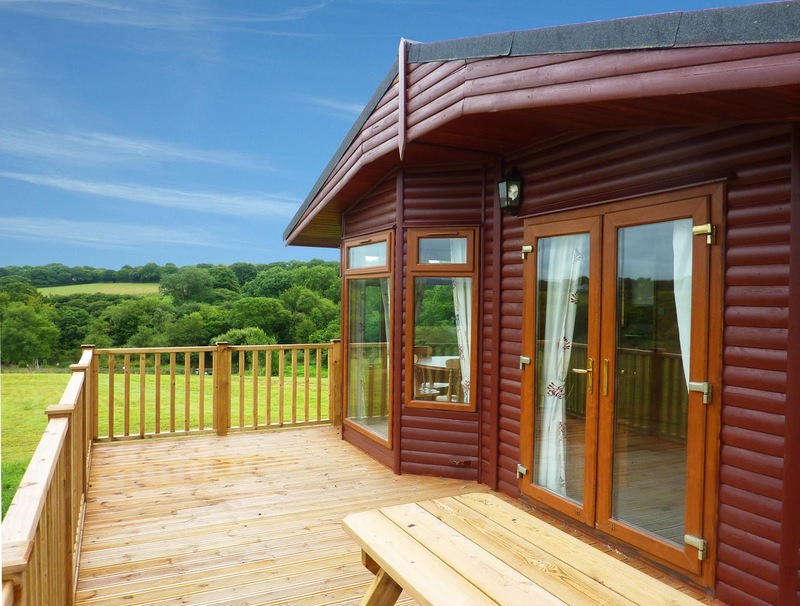 When looking for holiday parks in Cornwall it’s important for you to think about what type of accommodation you would like. 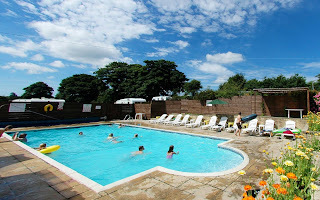 Providing a choice of holidays, we offer a range of opportunities to suit different tastes and budgets. 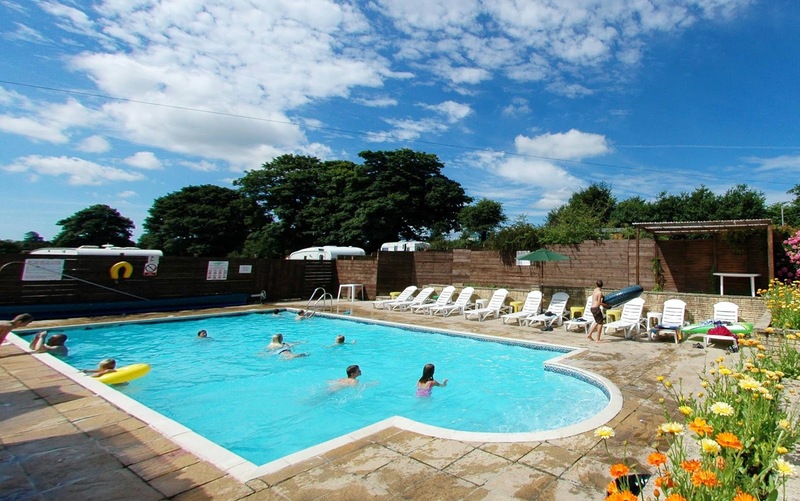 We’d encourage anyone thinking about visiting our Cornwall holiday park to take a good look around our website and find the holiday type that would be best suited to you and your family.